Alex Sakalis is associate editor of openDemocracy. He edits the Can Europe Make It? debate and tweets @alexsakalis. 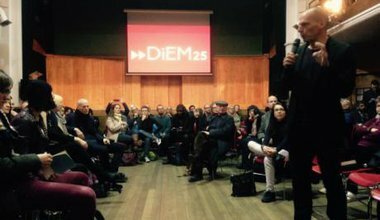 For an inspiring example of internal democracy in action, look no further than DiEM25’s briefing paper on the French elections. 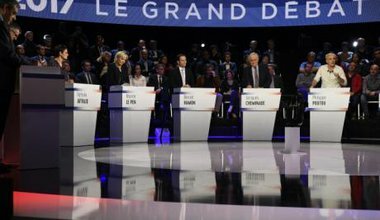 Is Europe colonising itself? 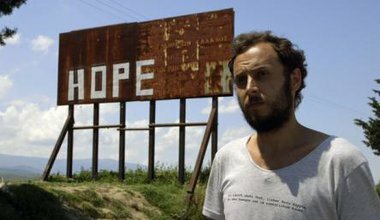 A review of "Europe’s Forbidden Colony"
Srecko Horvat's documentary is more than a peripatetic jaunt through Europe, but a film that encourages us to think critically about the many problems Europe faces and which way the continent may be heading. Conway Hall gets us going. openDemocracy is partnering with the World Forum for Democracy 2016 to draw inspiration from a wide range of innovative grassroots and political initiatives worldwide, and kick-start the debate on what education can do for democracy and what democracy can do for education. What UK-EU relations do we want and what is the 'good society'? 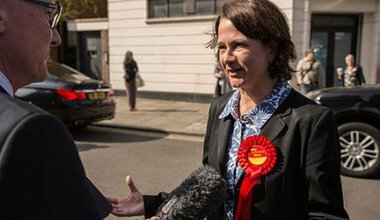 An interview with Catherine West, MP, secretary and co-founder of the All-Party Parliamentary Group on UK-EU Relations, scrutinising Brexit negotiations and pushing for a progressive relationship with our European neighbours. "Opening up new forms of political participation to hear the voices of the politically marginalised is critical for the well being of our polity." Interview for the World Forum for Democracy 2016.